If you’re looking for an alternative to conventional forced air heating, a floor heater—such as an electric baseboard radiator or electric underfloor heater—is a great choice for your hvac system. Both have their pros and cons, of course. Baseboard heaters are wall-mounted, ductless units that sit just above floors, which makes them easy to install and operate. Electric underfloor heaters, meanwhile, consist of radiant wires laid in the subfloors of homes. Typically these wires are joined to form a grid or floor heater mat and positioned inside concrete flooring. That makes them difficult to set up. But once installed, they offer highly efficient, even heat with little-to-no noise. 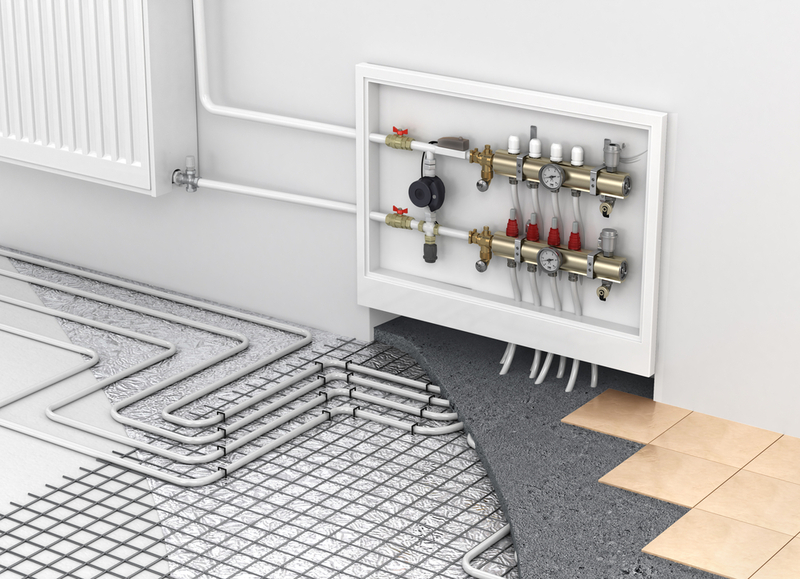 If you’re thinking about buying a home with electric floor heating, or want to switch to an electric system, here’s what you need to know. They stir up allergens, like dust, pollen and pet hair. That makes them a poor choice for people with allergies, asthma or other respiratory conditions. The vents are located on the ceiling or high on the wall. This arrangement is actually less efficient than when the heat source is located on the floor. Since heat rises, much of the warmth stays high above floor level. Forced air systems are also noisy. On the other hand, many electric heating options make virtually no sound at all. Electric heating may have its pluses, but there are also some disadvantages, too, especially when it comes to your energy bills. An electric furnace, for example, typically costs more than natural gas. That said, a home with electric heating can be a solid investment if you live in an area with low electricity costs, such as the Pacific Northwest or Midwest. Additionally, some cost can be defrayed by an efficient design. For instance, baseboard heaters are often placed on exterior walls. They’re constantly fighting against outside cold, driving up costs. You can potentially slim down your electricity bills if you install baseboards on interior walls. Additionally, if you have a solar energy system installed in your home, electric units guarantee the cleanliness and eco-friendliness of your heating. Okay, so you’ve decided to buck convention and go with a floor heater. But now you need to know which is better: baseboard heaters or underfloor heating? Obviously, it depends on your situation, including whether you’re starting from scratch with brand new construction, and whether you prefer something a bit simpler. To get you started, here are some of the advantages and disadvantages of electric baseboard heaters. 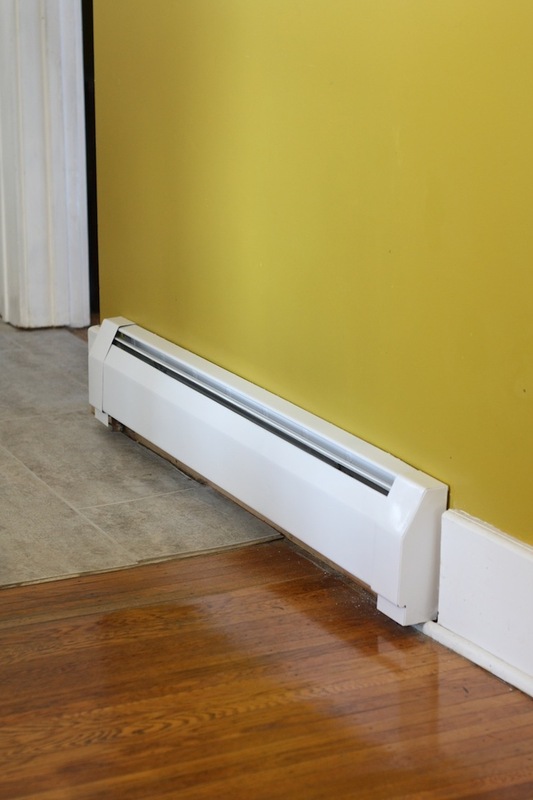 Pro: Baseboard heaters are very easy to install. Con: They’re typically less efficient than natural gas options or electric heat pumps. Pro: Baseboard heaters require no duct work, which keeps maintenance to a minimum. Con: Electric baseboard heaters can be expensive to run for an extended period of time. Electric underfloor heaters, meanwhile, have their own pluses and minuses. Pro: radiant underfloor heaters offer a more even, consistent heating option, with fewer hot and cold spots. Con: they’re exceptionally difficult and expensive to install, particularly if your home is already constructed. Pro: Electric under floor systems buried in thermal masses can keep your home warm for a long period of time. This makes them an ideal choice for homes in dry climates. Con: Electric under floor heaters may limit your flooring options. 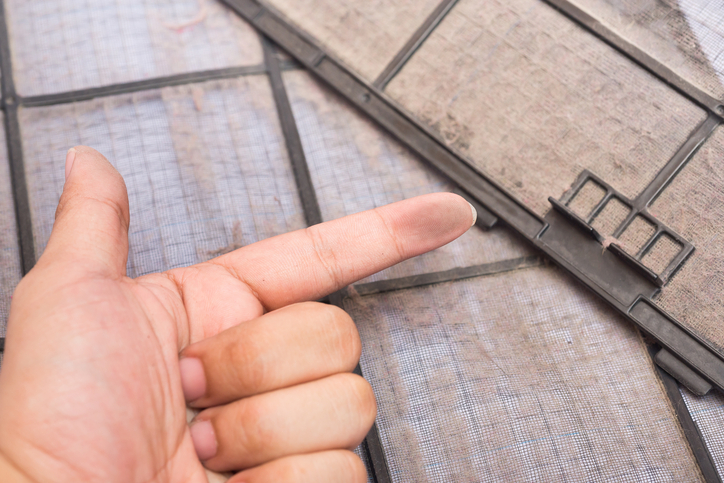 Floor heaters typically don’t work as well beneath vinyl, hardwood or carpeting. Like most things in life, the decision largely comes down to your preferences. However, most households favor electric baseboard heaters as supplemental heat for particularly cold spaces, whereas electric under floor heaters are ideal for newly constructed homes located in dry, arid climates. Still, if you’re looking for a heating option that doesn’t stir up dust and won’t make a sound, electric can’t be beat!